PA System | JOLLY JACKS JUMPING CASTLES! 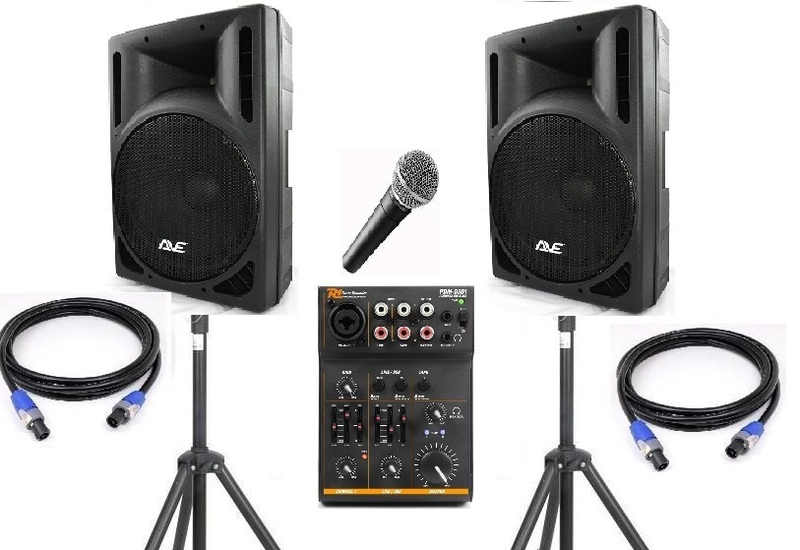 PA System for hire, including 2 x 800w 2-way high powered active PA speakers, with punchy bass with clear highs, and warm mids, with speaker stands, mixer and microphone. All you need to do is plug in your phone and listen to any music you have available.